In a first for a Western Railway Hospital, the government, under “special circumstances” permitted harvesting organs of a retired railways official, who was declared brain dead on Sunday. 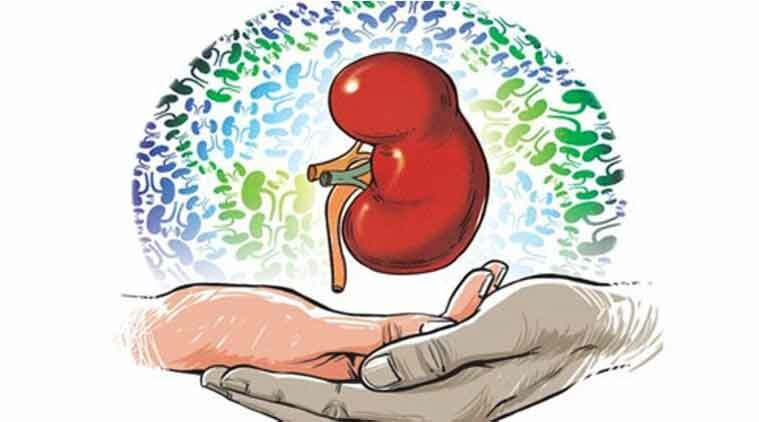 On Monday, a team of doctors harvested the kidneys and liver of Suresh Jagtap (64), a retired office superintendent of the Western Railway (WR), who suffered an intracranial bleed in the Jagjivan Ram Hospital, Mumbai Central. According to the WR officials, Jagtap had retired four years ago. On July 9, he was admitted in Jagjivan Hospital with a gangrene condition in both upper arms. “He had suffered arterial block that affected blood supply to his hands. During hospitalisation, within 48 hours, he suffered from infection in brain that led to brain death,” said Dr M Venkatesa Reddy, additional chief health director at railways. After he was declared brain dead on Sunday, his wife Meenakshi expressed her wish to donate his organs, following which the hospital took special permission from state government to harvest organs. According to Dr S K Mathur, president of Zonal Transplant Coordination Centre (ZTCC), Jagjivan Hospital does not hold license to conduct organ harvest procedure or organ transplantation. “The logistics support was provided by Wockhardt Hospital. They provided specialist to certify brain stem death,” Mathur said. Within 12 hours of brain death, government, hospitals, ZTCC and doctors from Wockhardt worked in coordination to harvest organs at the Jagjivan Hospital. On Monday, doctors from KEM Hospital harvested the liver for a waitlisted patient registered with them. Both the kidney were sent to Apollo Hospital for transplantation. “This is the first time that organs have been harvested in a railway hospital here,” Reddy said. The 300-bedded hospital is exclusive for railway employees and their family for undergoing primary and territory care treatment.